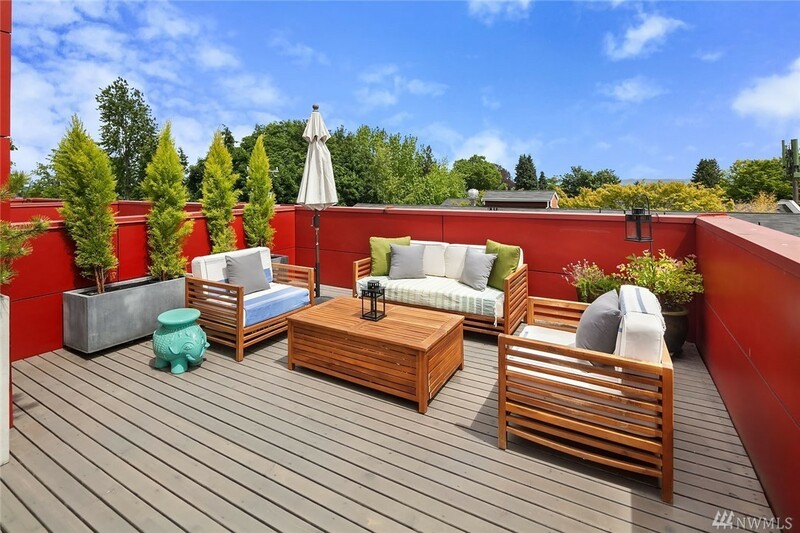 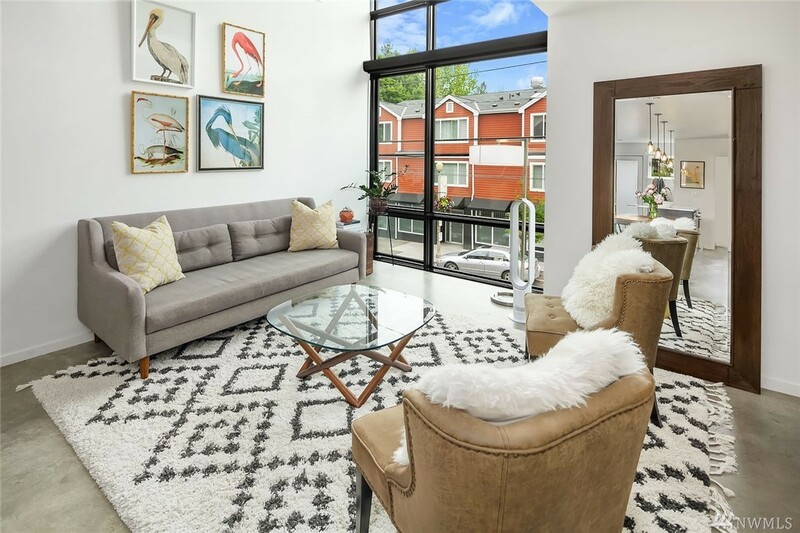 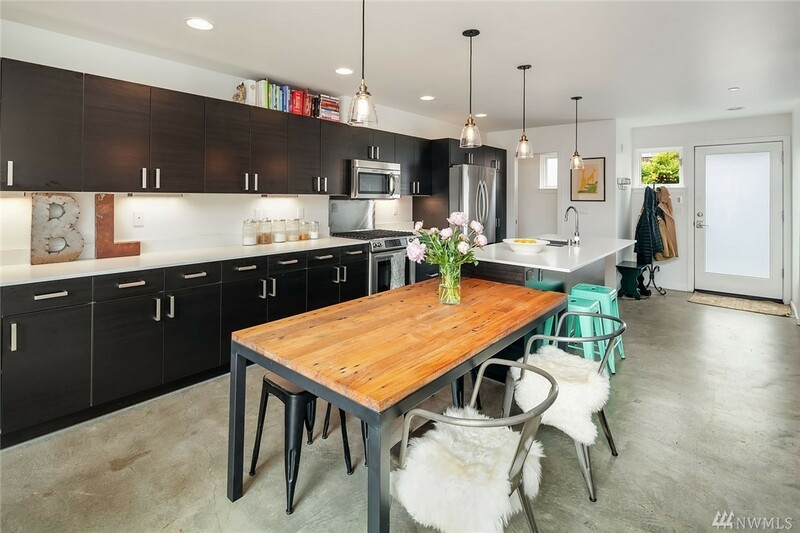 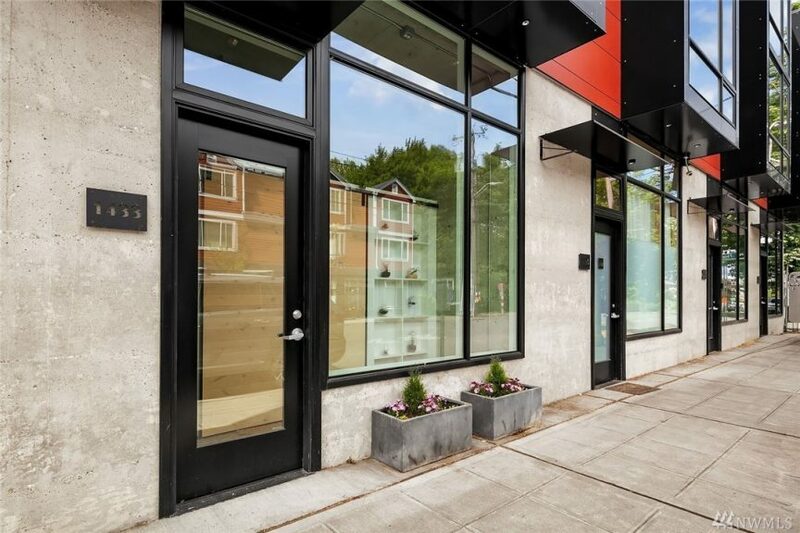 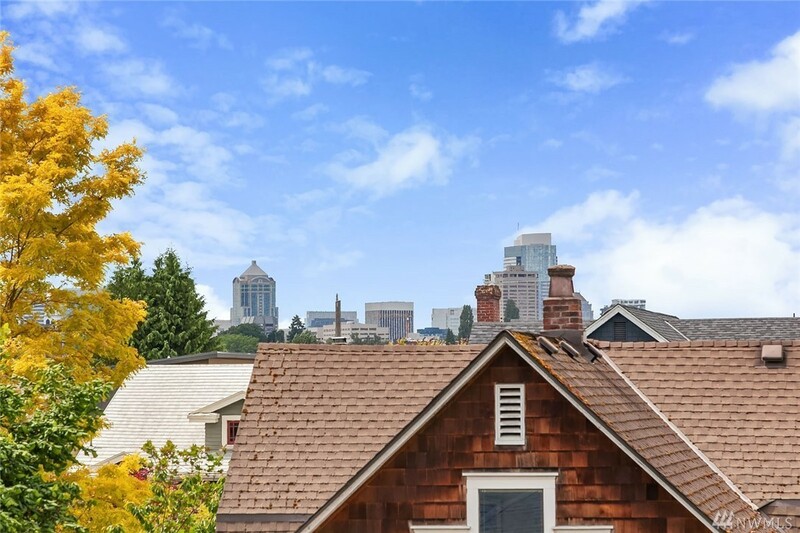 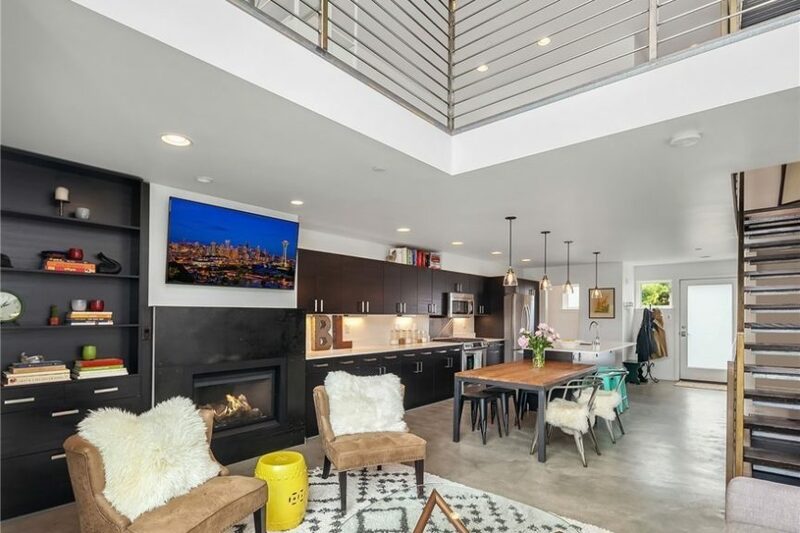 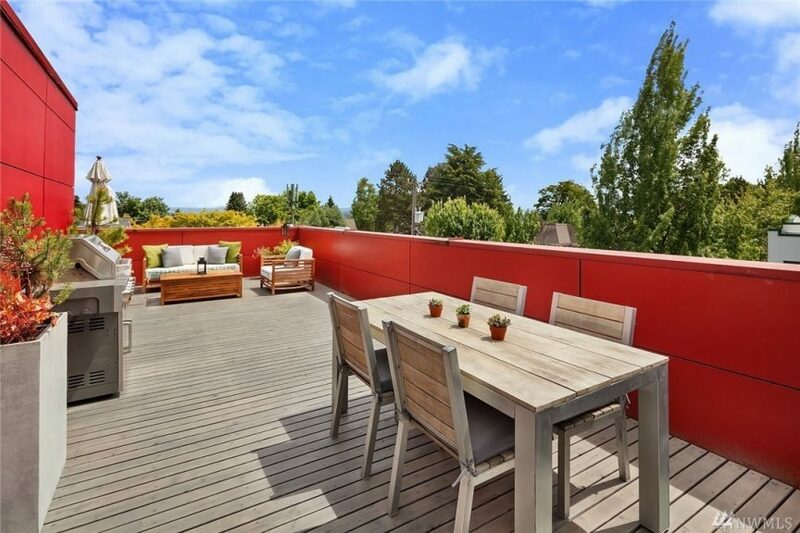 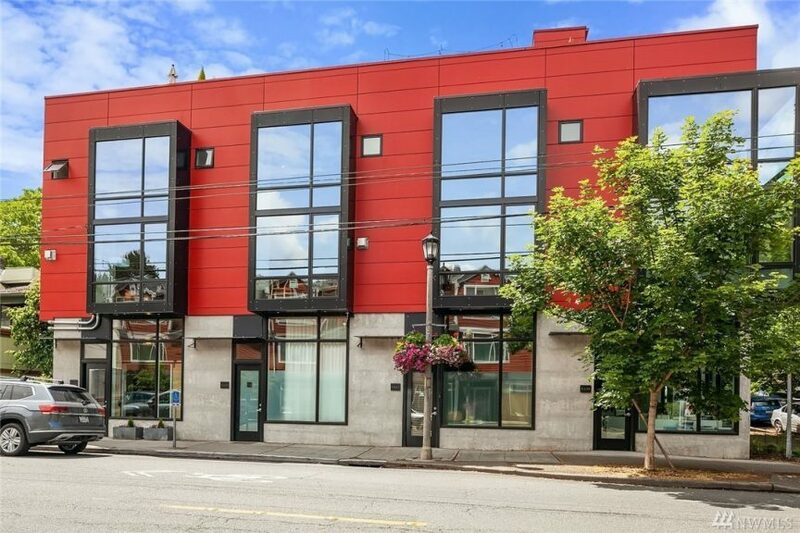 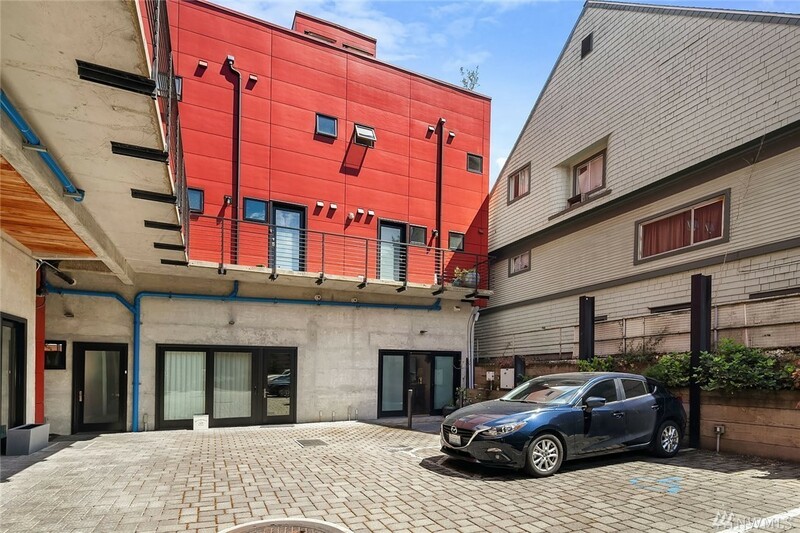 1433 34th Ave is now the second live/work unit for sale at Madrona’s Pike Station. 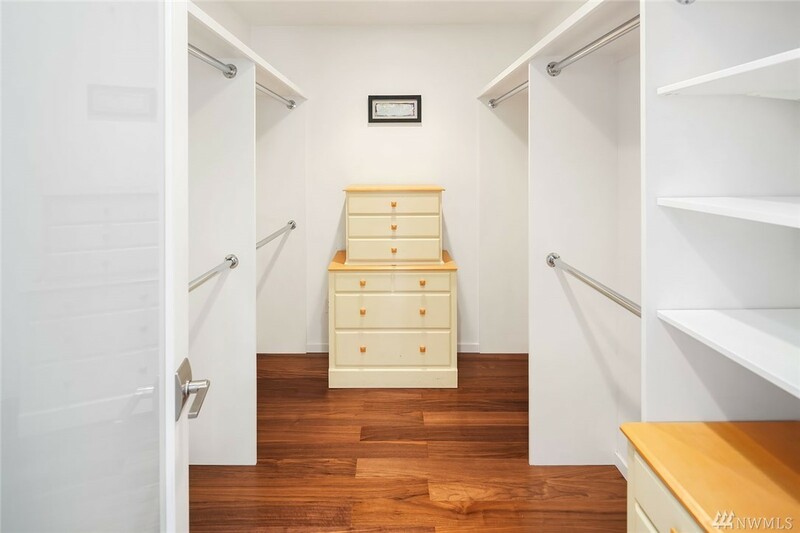 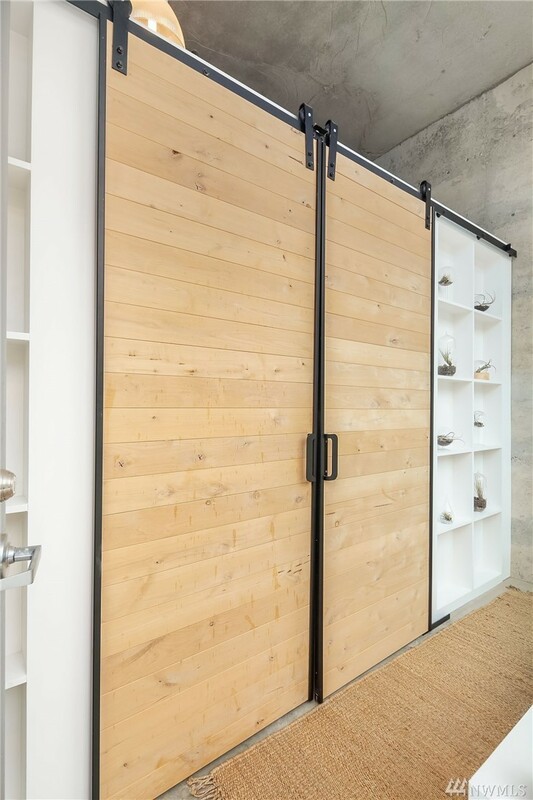 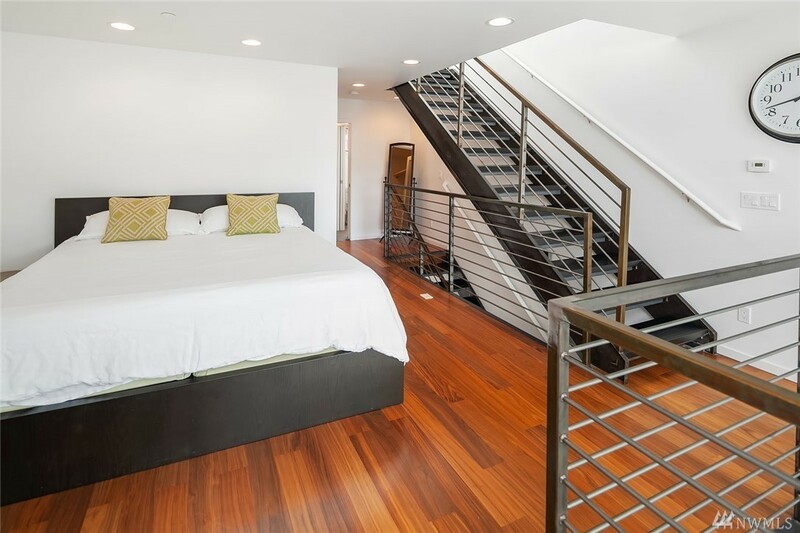 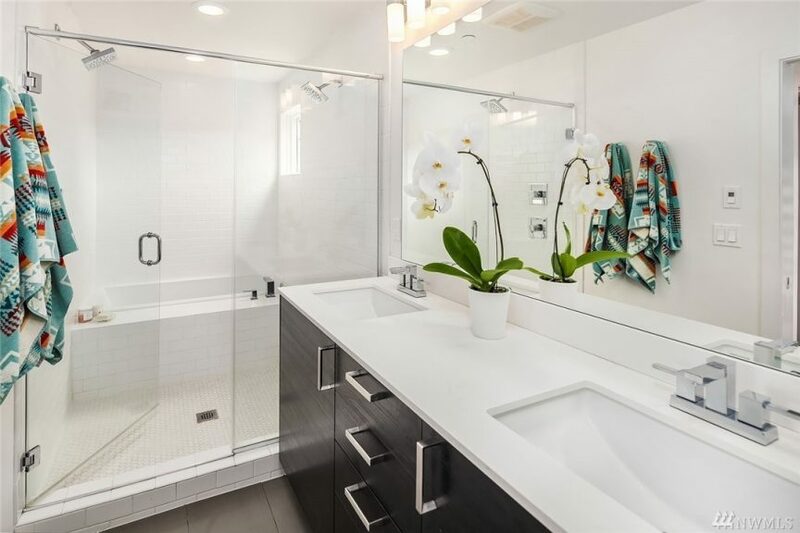 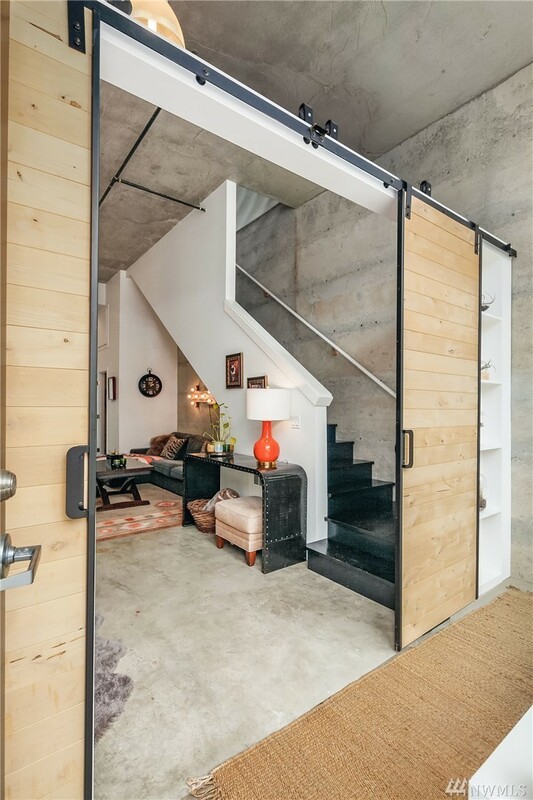 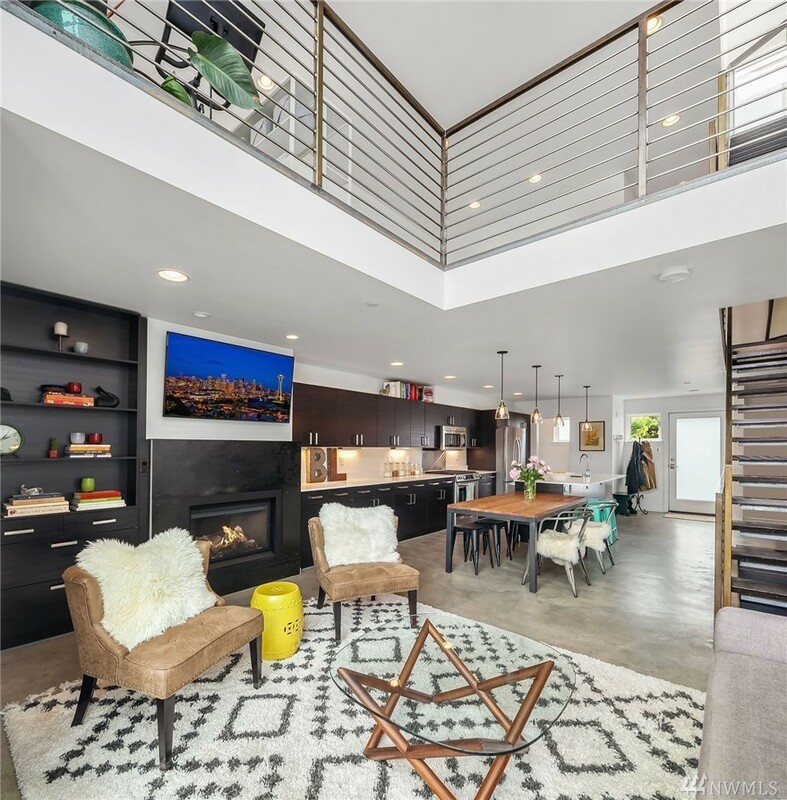 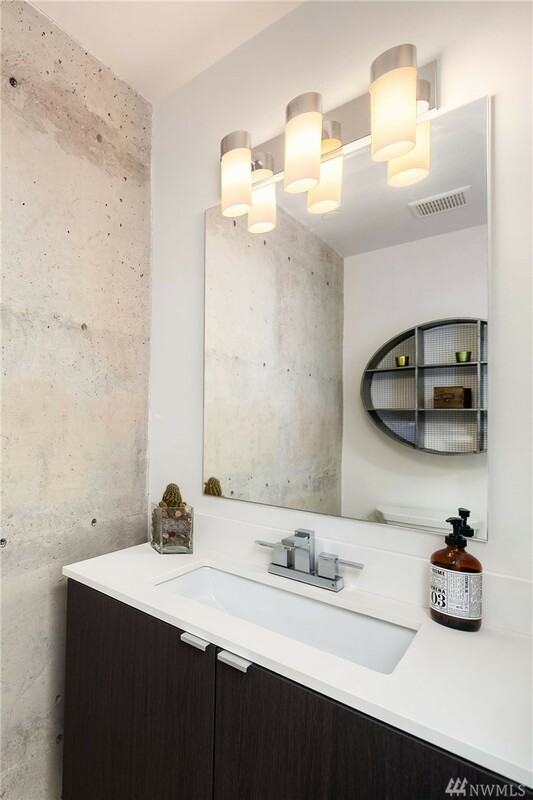 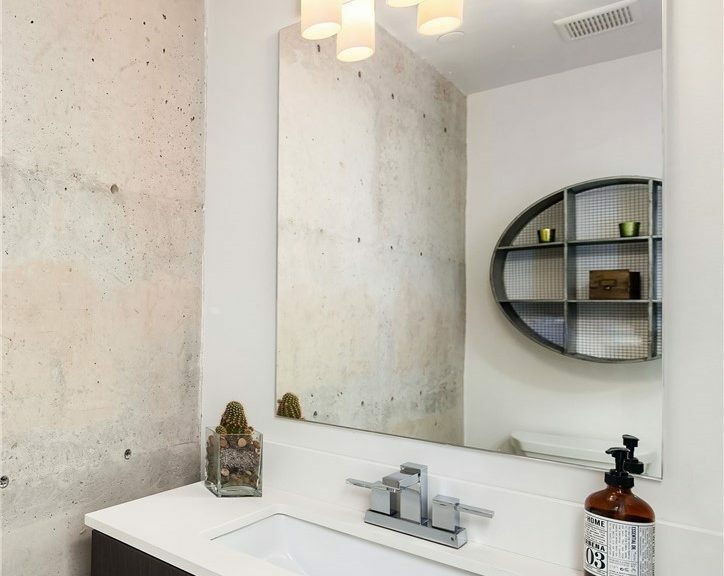 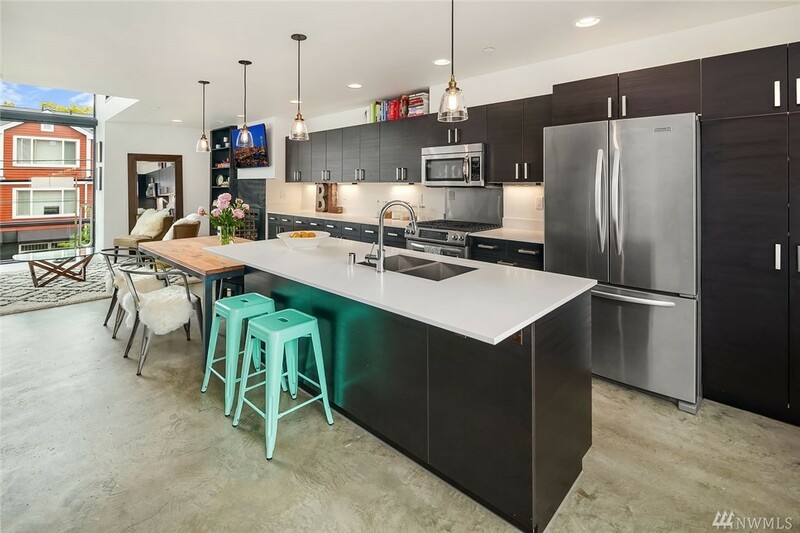 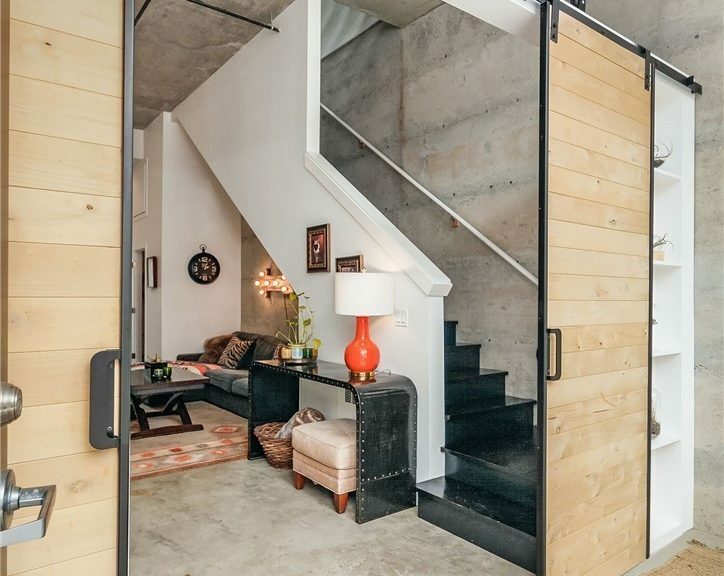 Designed by atelierjones, built in 2013, 1433 34th Ave looks awesome if you’re looking for a modern loft feeling one bedroom residential space above a separate commercial space. 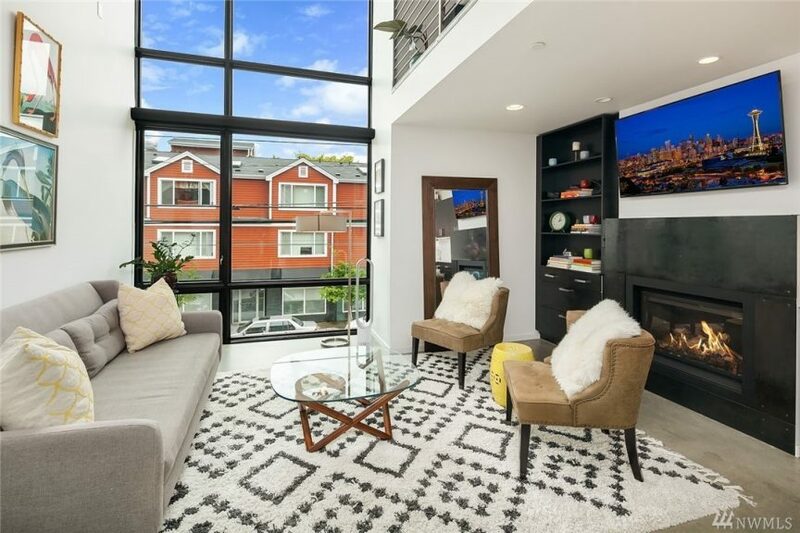 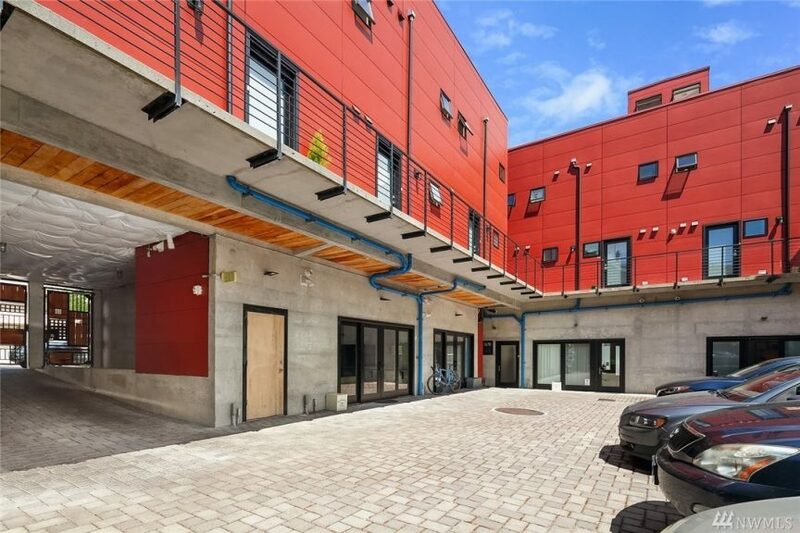 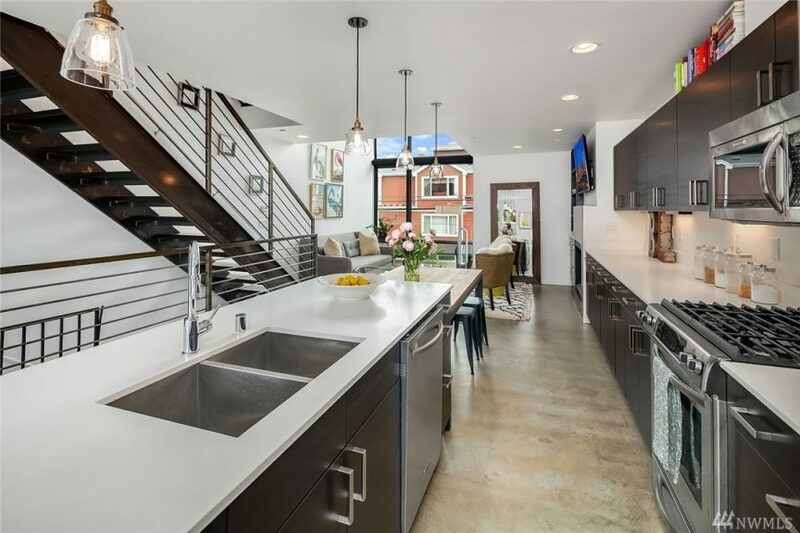 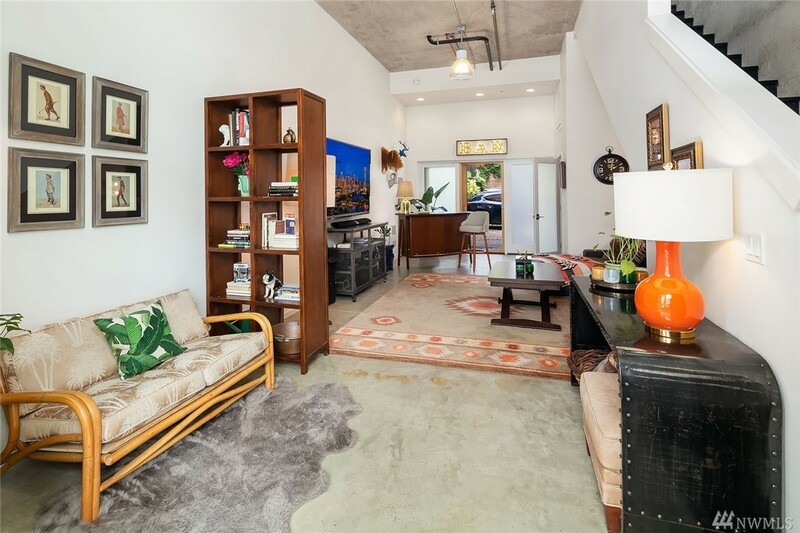 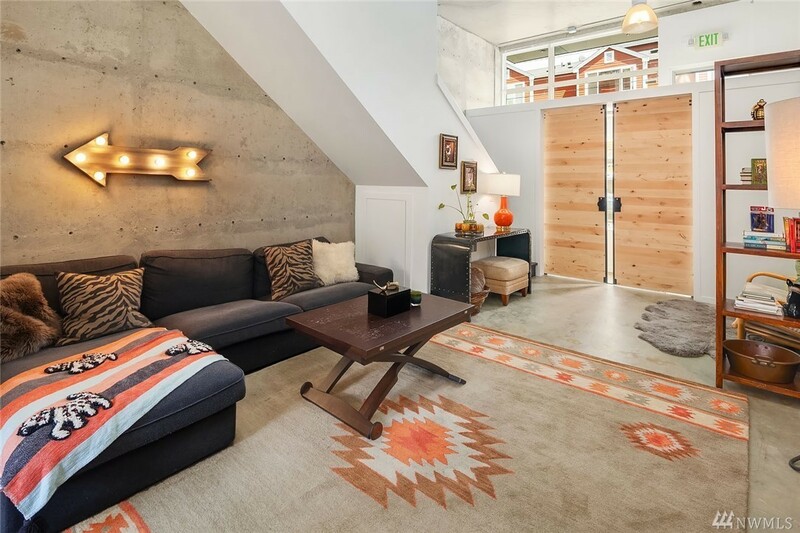 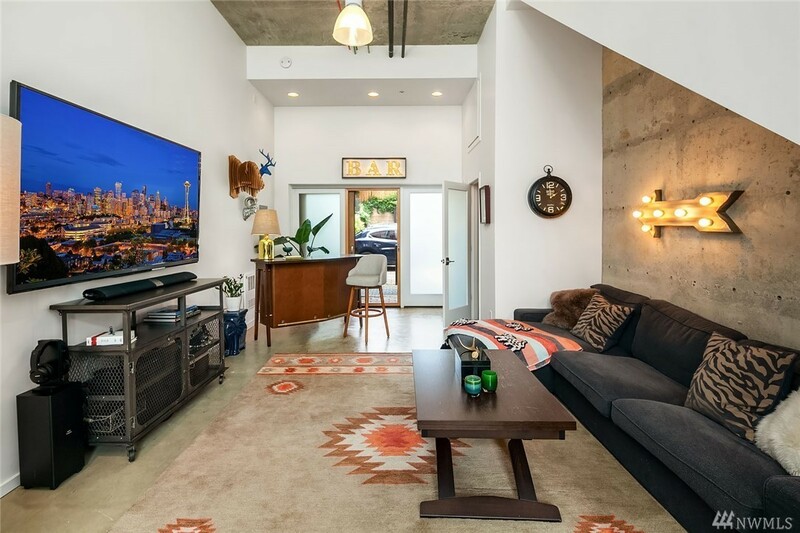 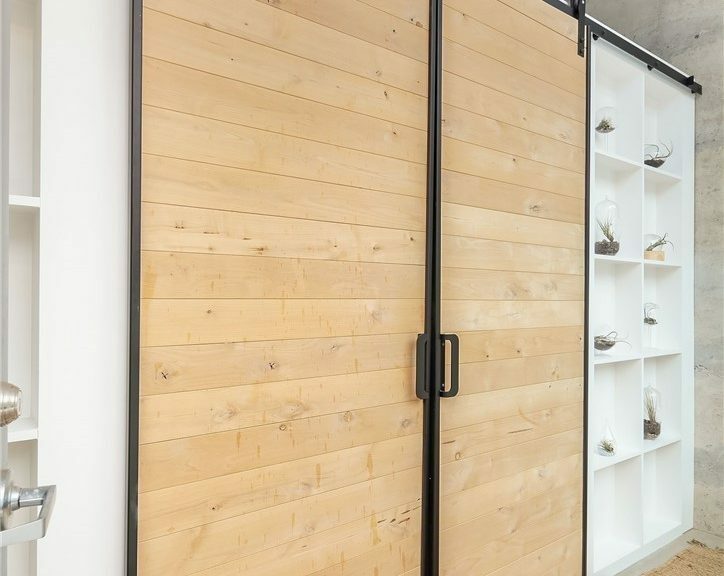 We love the floor-to-ceiling windows, concrete floors, industrial kitchen and rooftop deck. 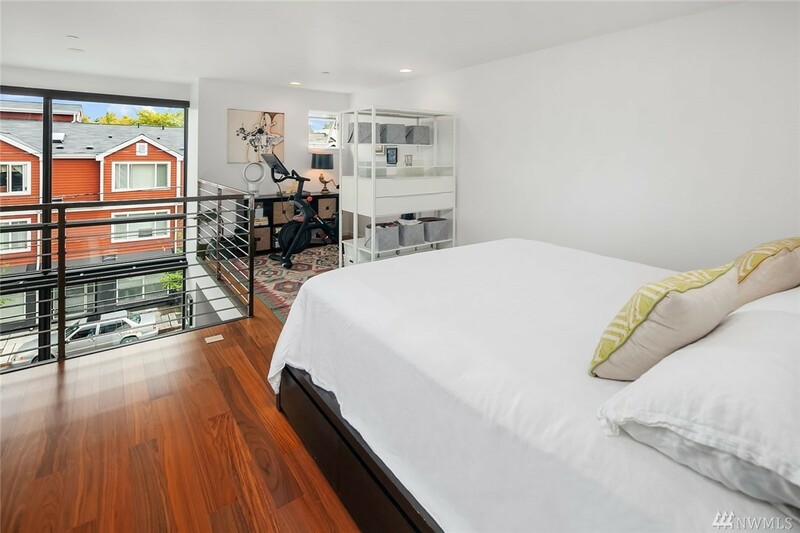 This one is 1,500 square feet and is listed at $915k.